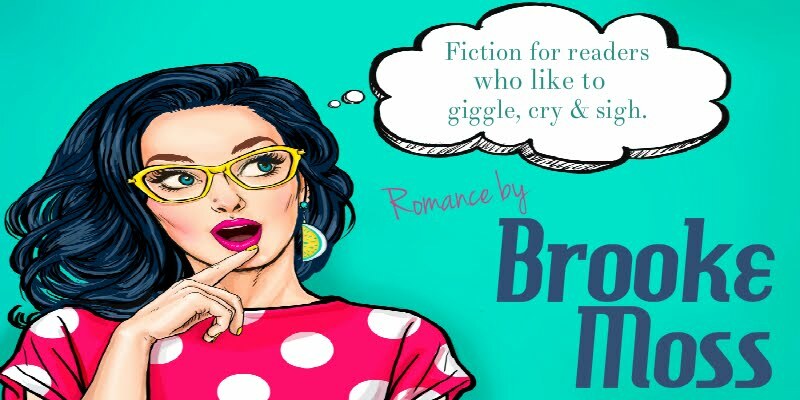 A young adult fantasy romance! After being partially paralyzed in a car accident, wheelchair-bound Luna Prosser is struggling to keep her head above water. Fighting for independence from her over-protective parents and determined to seem normal as she wheels down the halls of her high school, Luna can’t believe the hot new guy on campus actually talks to her—and looks at her with more than just pity in his haunted, aquamarine eyes. But Luna has no idea how different Saxon really is, or what agonizing responsibilities he faces. He's been sneaking up and out of the dark waters of the Pend Oreille for a year now, slipping in and out of towns, local classes, and shops, in an attempt to learn more about the fascinating humans he was raised to stalk. But instead of watching them as prey, Saxon watches them with a yearning for normalcy, and to search for a way to aid his rapidly dying Mer clan from extinction. 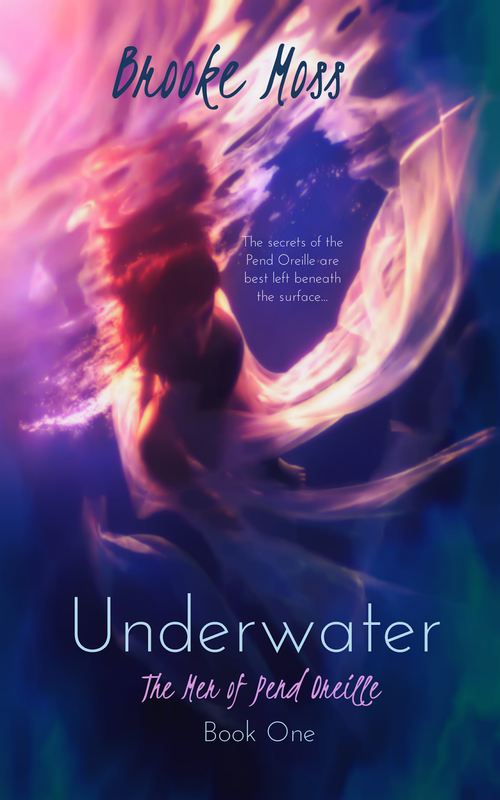 Underwater is a young adult fantasy with a 2.5 out of 5 heat level, suitable for a low PG13 rating. Click to purchase on Amazon HERE!